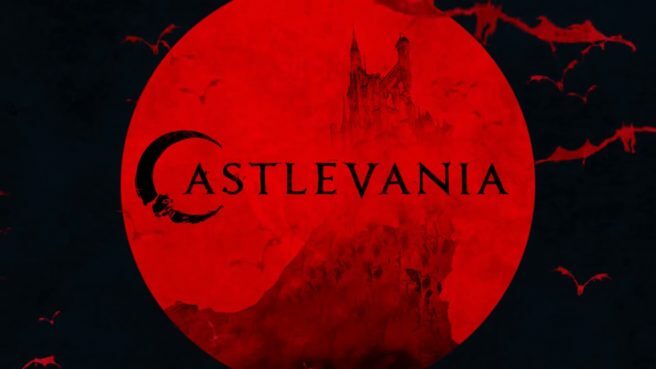 The first trailer is in for the next season of Netflix’s Castlevania animated series. Take a look at the video below. Castlevania season two will debut on October 26.